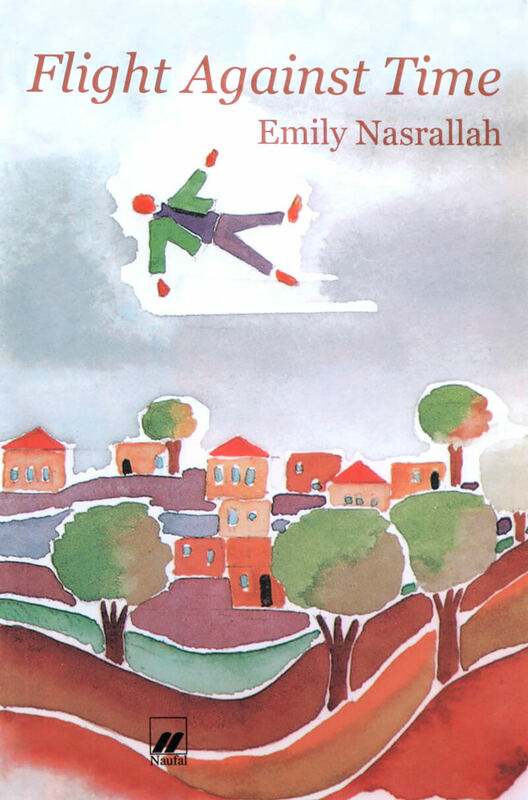 "Emily Nasrallah, in writing her short stories, has used a blend of both the classical and the colloquial. In her narrative she has employed a poetic, evocative, classical language, rich in imagery and metaphor. The challenge to any translator is in the faithful interpretation of the poetry and imagery, and in retaining the atmosphere evoked and the cultural flavor. These stories will be enjoyed by readers of English and will shed some light on the culture and region from which they emerge." Translated in English from the Arabic book Al Iklaa Aks az Zaman by Issa J. Boullata. 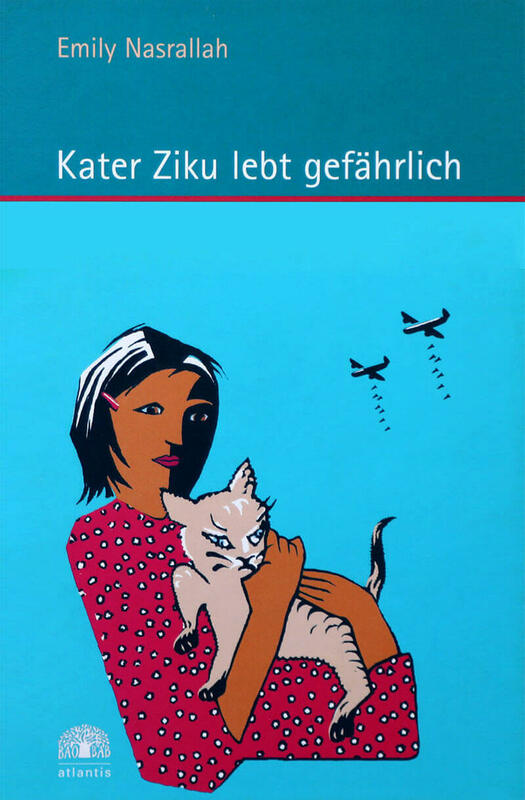 Translated in German from the Arabic book Al Iklaa Aks az Zaman by Hartmut Fähndrich. 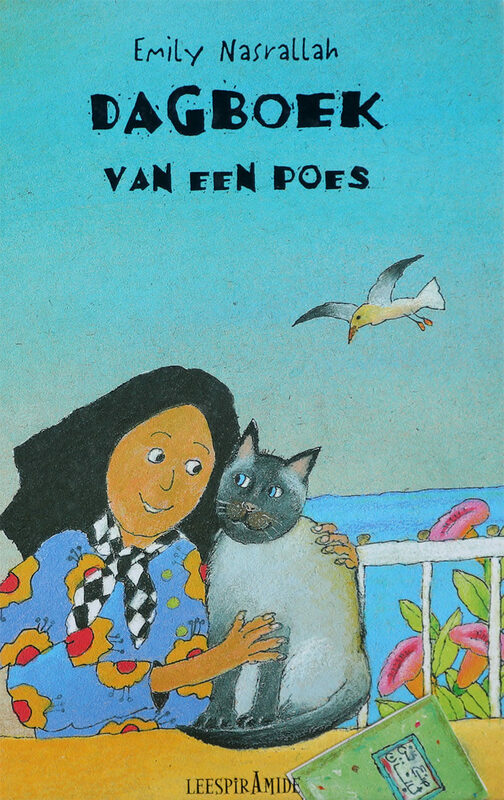 Translated into Dutch from the Arabic book Al Iklaa Aks az Zaman by Ellen Wulff. Translated into Italian from the Arabic book Al Iklaa Aks az Zaman by Nadia Rocchetti. 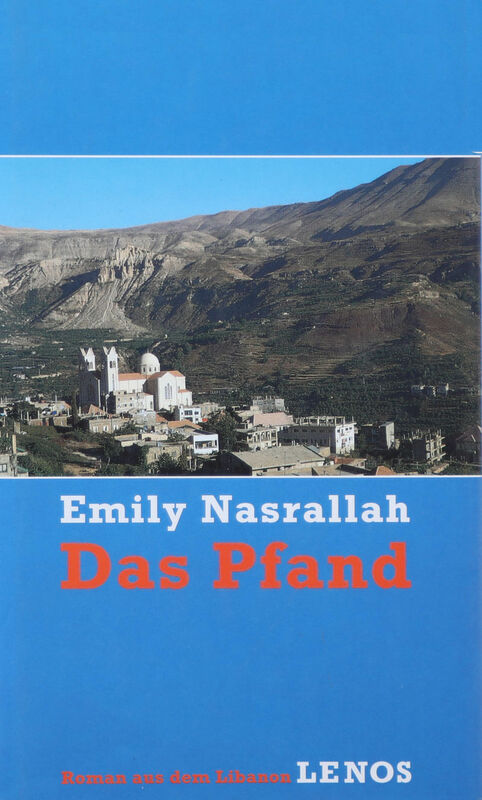 Nasrallah’s first published novel, in 1962, now in its twelfth edition. 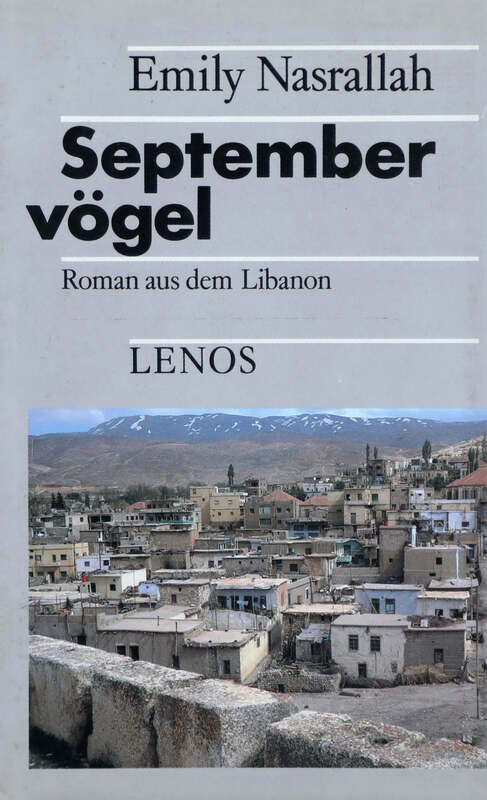 This novel describes the saga of the village people who witness their loved ones (sons, husbands…) depart for far away more promising lands and countries, just as they see in the month of September, birds, in awe of the expected cold winter, head south in search of warmer places. 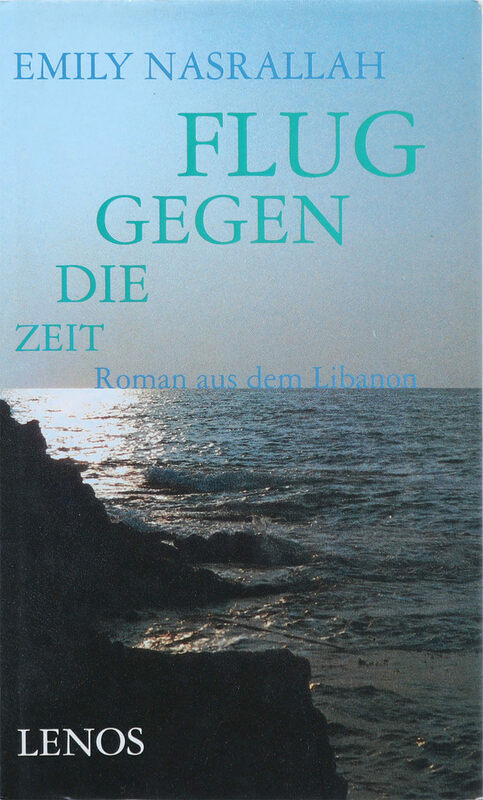 Translated into German from the Arabic book Touyour Ayloul by Veronika Theis. Translated into Spanish from the Arabic book Touyour Ayloul by Antonio Martinez. 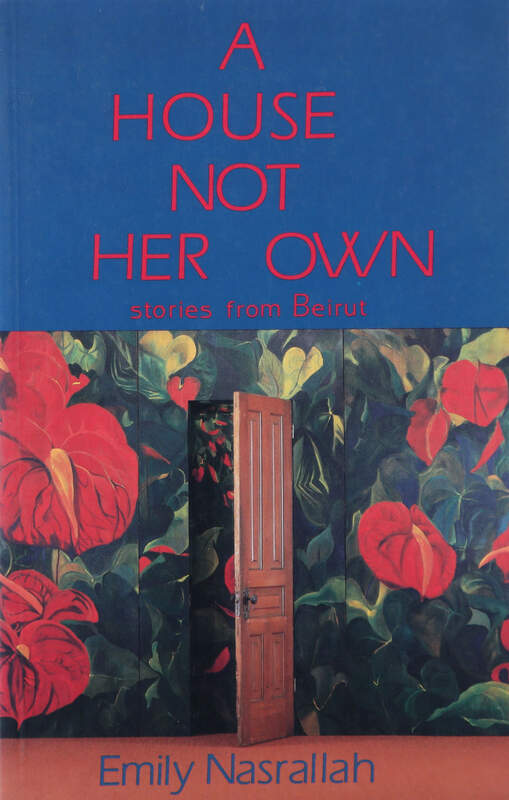 A collection of short stories from the Lebanese Civil War. 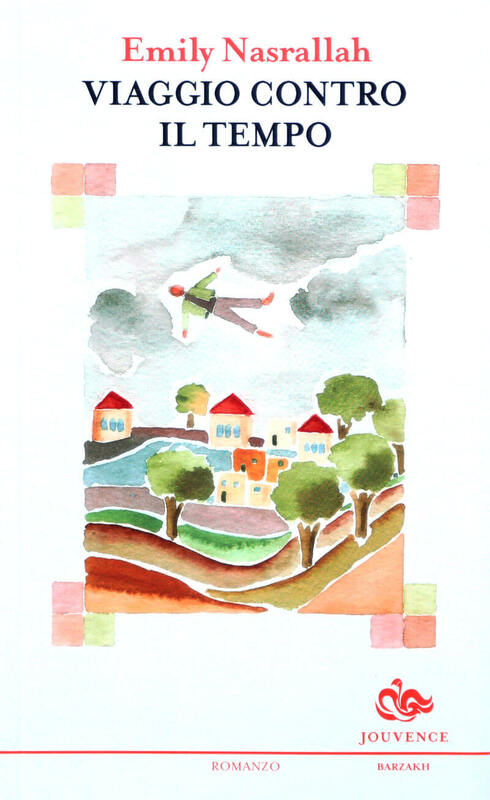 Translated into English from the Arabic book Khoubzouna al-Yawmi by Thuraya Khalil-Khouri. ..."As a writer who has lived through the tragedies of her people and her country, and who sees similar tragedies unfolding with similar peoples around the world, I have to ask what effect this writing has. I must ask if the word still possesses the power to champion right-does it still possess the strength to carry the cries of the destitute and oppressed? And I must ask if there are still, in a world filled with the clamour of war machinery, ears that can hear the moans of the weak and the cries of the desperate". 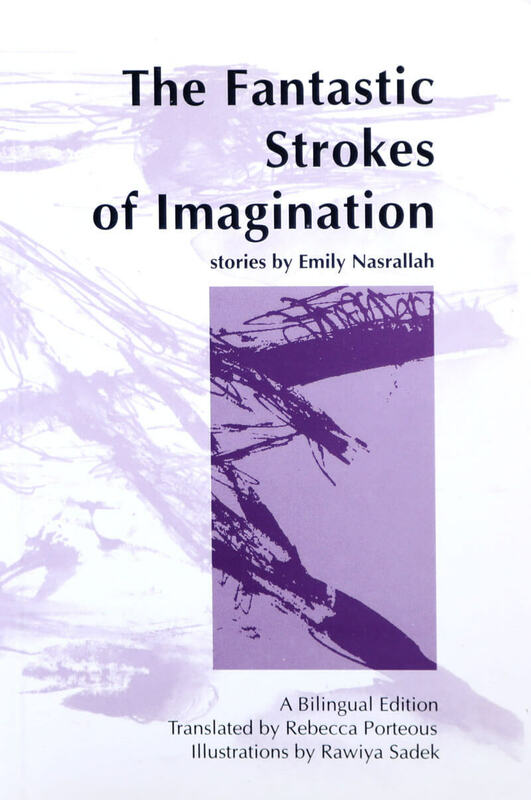 The title story, The Fantastic Strokes of Imagination, goes deep into the despair engendered by war, which the protagonist struggles to come to terms with through the lines of her friend's drawings. It is war itself that eventually awakens Aunt Latifa's consciousness in the first story of the collection. 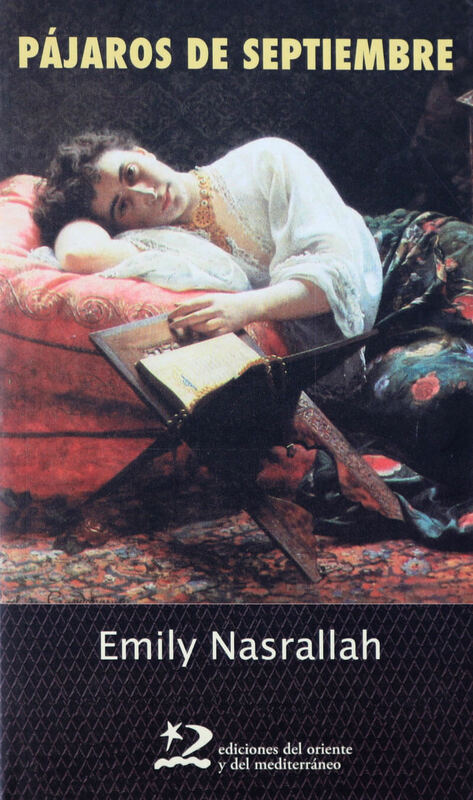 This novel tells the life of a woman, promised (bondaged) into marriage when still yet a child, to the village godfather by her poor peasant parents. Translated in German from the Arabic book “Al Rahina” by Doris Kilias. Children's Novel 1998 IBBY Honour List. 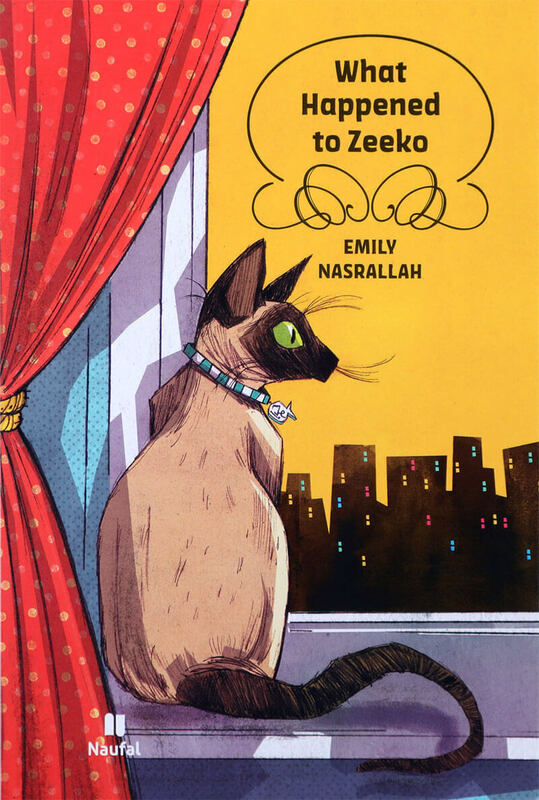 Life is easy for little Zeeko, cared for by his loving friend Mona in a comfortable Beirut household. But when the shooting starts, Zeeko has to make some difficult choices. Translated into English from the Arabic book Yamiyyat Hirr by Dennis Johnson Davies. see text above What Happened to Zeeko. Translated into German from the Arabic book Yamiyyat Hirr by Doris Kilias. Translated into Dutch from the Arabic book Yamiyyat Hirr by Dennis Johnson Davies. 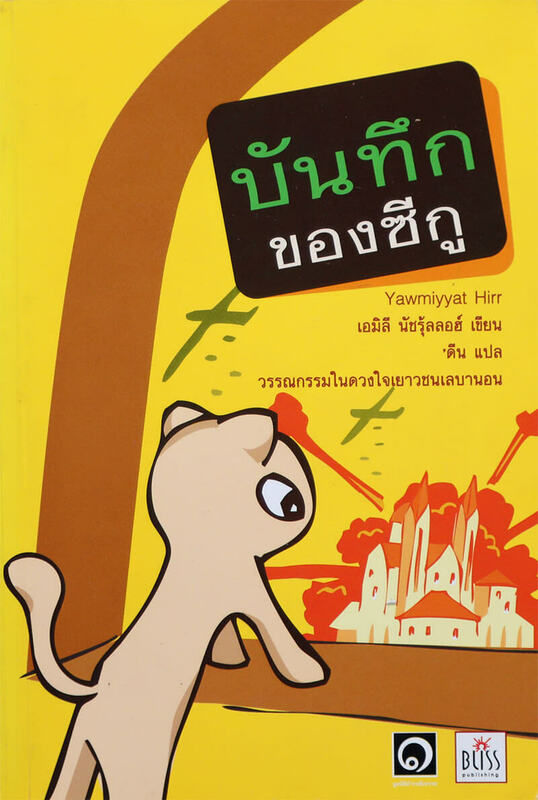 Translated into Thai from the Arabic book Yamiyyat Hirr. 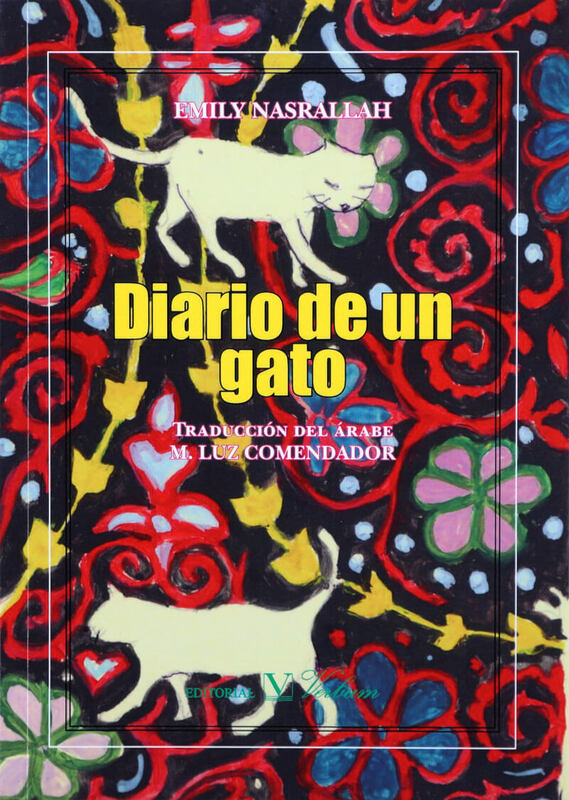 Translated into Spanish from the Arabic book Yamiyyat Hirr by Mr. Luz Comendator. 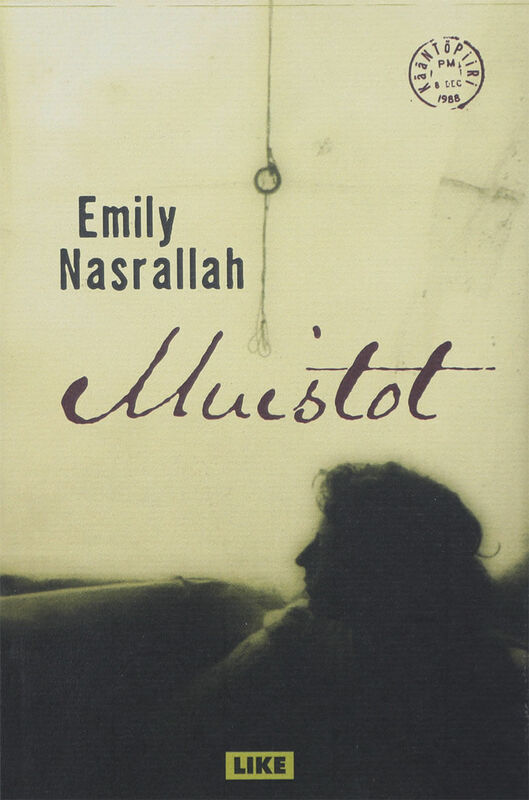 Written in the atmosphere of the bloody Lebanese civil war, and in the moment of temporal overlap of past, present and future, Nasrallah embodies the lines of her novel, an innovative mix of scenes, memories and aspirations, within the context of the human purpose and the deep sense of existence and destiny. 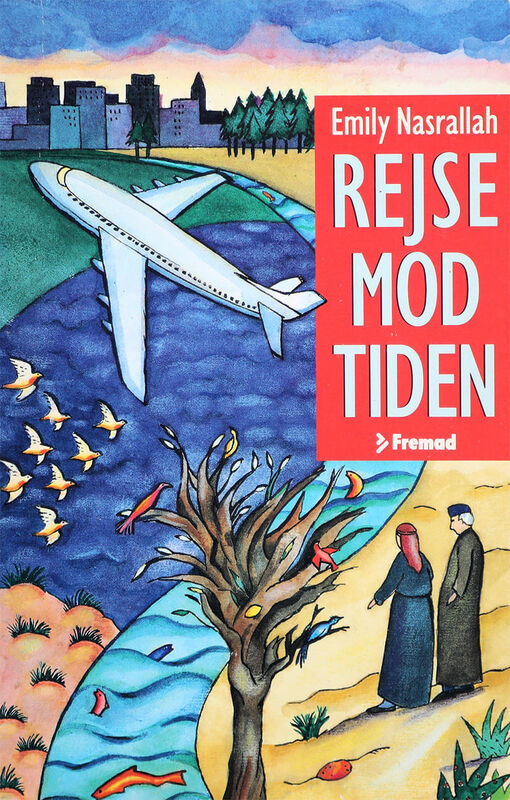 Translated into Finnish from the Arabic book Tilka Az-Zikrayat by Satu Ruotsalainen.